What if you could make money from the things you love, the topics you know a lot about and the interests you’re passionate about? I mean, who doesn’t right? Excuse the highly clickbaity start but that’s really what this article is about. I want to show you how to put your passions to work and generate an income from it by writing ebooks. 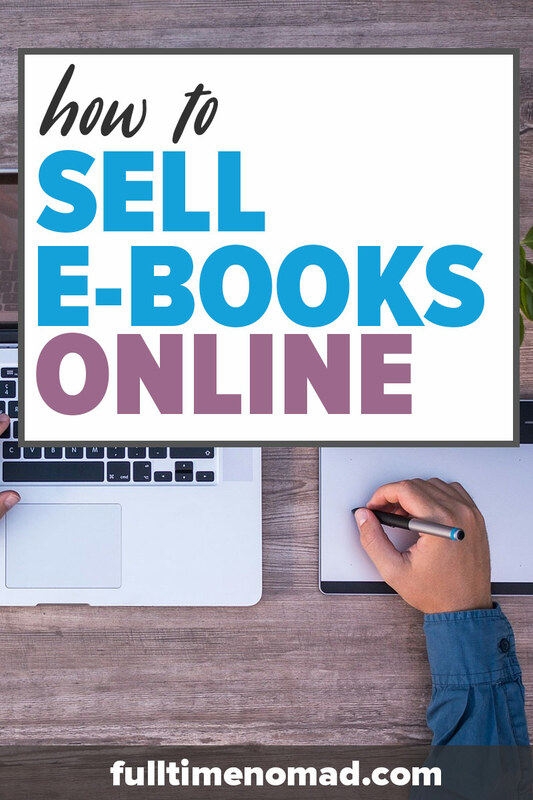 Yep, in this post, I’m going to go deep into ebooks and how to sell ebooks online and turn that into a source of income for you. 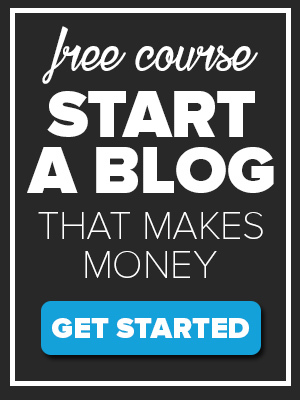 In this free course, we will take you through, step-by-step, ﻿﻿everything ﻿﻿you need to start a profitable blog. Chances are, you’ve bought an ebook or downloaded a free one at some point. From self-help to career development, fictional stories to recipes – there’s an ebook for everything. And there’s a reason for that – it’s so simple! 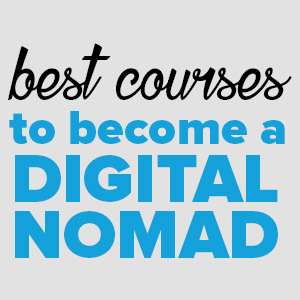 Getting started with and creating your first ebook is super simple. In this article, I’m going to walk you through the process and show you exactly how you can sell ebooks online through your own website, make money and turn it into a lucrative money-maker for you. But first, let’s jump into some basics. An ebook is a book that is available in an electronic format (hence the name!) This means your book can be downloaded and delivered online, via email, websites and other platforms. 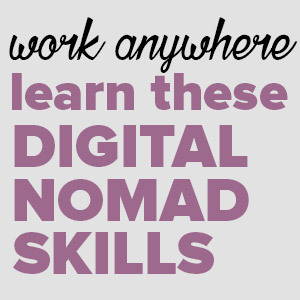 Ebooks are a popular product for online entrepreneurs because they’re so simple to create, even if you have zero writing skills. You can hire a writer to create your book. You could also use content that is available in the public domain and repurpose it for your ebook. But please, never ever steal content from someone else to create your ebook! 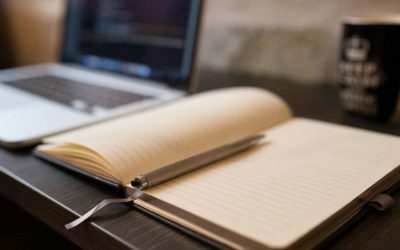 Of course, if you’re confident in your own writing skills, there’s nothing like writing your own ebook – especially if it is on a topic you’re very knowledgeable about or it is a subject you’re passionate about. What should your ebook be about? Well, anything you want pretty much. 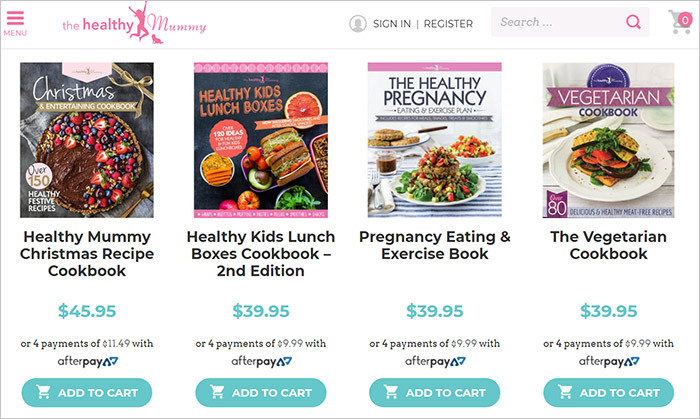 The Healthy Mummy sells a number of ebooks on her blog. An ebook that YOU create and sell yourself is 100% yours. It’s your product and no one else’s. This means, when you make a sale, you get to keep a 100% of the profits. Plus, if you already have an audience (through a blog or other business), they already know and trust you and your knowledge about a certain subject. So when you put out an ebook, they’re more likely to buy it from you because they trust you to be an expert in the area. Affiliate marketing for other people’s products is great (we recommend it) but if you could do more than just make a commission from selling someone else’s products, wouldn’t that be great? We love ebooks because there’s no one to stop you from putting it out there into the world. With traditional books, you would have to find a publisher who would publish your books, and then get bookstores to sell it, do book tours and so much more! With ebooks, you write and publish, completely DIY-style and you can sell it in so many ways online. From your own website to Amazon to several other platforms which we will discuss below – there’s no one getting in the way of getting your book to your audience. And don’t even think for one minute that self-published authors never make it big? Remember a little old book called ’50 Shades of Grey’? Yep, that book. It was self-published before it hit the big time and even turned into a Hollywood movie! A good ebook, one that provides value to your audience and/or is interesting and unique has the potential to become a constant source of passive income from you. 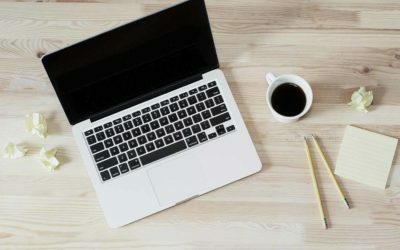 For many ebook creators, once they do the initial work of creating and setting up their ebook for sale, they can continue to make money selling ebooks and earn a passive income from it. So all you have to do is put in the initial work, set up your marketing and your ebook could become a source of constant income for you as well. When you write an ebook on a topic you’re knowledgeable about, it becomes very obvious you are an authority on the subject. I mean, you obviously know a lot to write a book on it, right? An ebook is a great way to boost your credibility and authority in your chosen field/area. 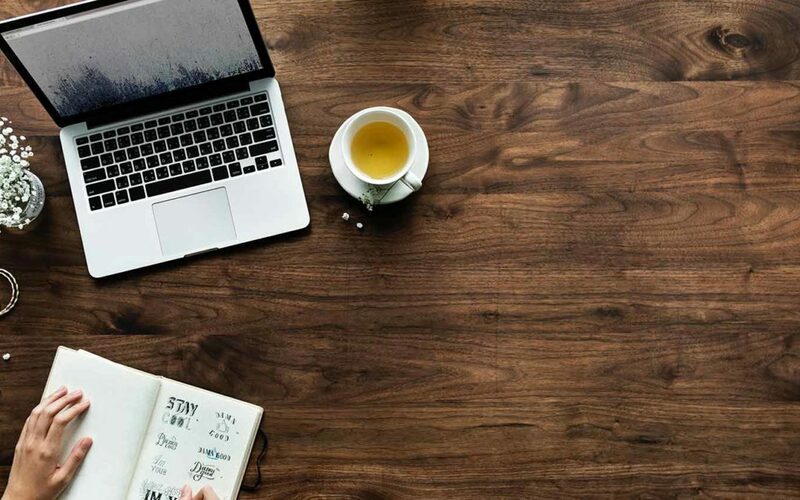 As the author of an ebook, you may find yourself turning into a bit of an influencer, which is great as it will not only lead to more ebook sales but will build up your audience for your blog or other businesses you may be running. Finally, most people will create an ebook to fill a knowledge gap. Meaning, there is a need for people to learn more about a certain topic and you the ebook author, step in with your knowledge and expertise to help educate them more. In fact, ebooks that help people and fill a genuine need are always the ones that sell the most. When you create a good book with valuable content, your audience will read it and be able to use it to make their lives better. This alone is often a fantastic motivation to create an ebook – you get to help people! Okay, so now that you know WHY ebooks are so awesome, the next thing you probably want to know is where to sell ebooks online. Amazon is one of the most popular platforms for selling ebooks. Everyone knows it and almost everyone uses it so why not go where your readers already hang out? You can publish a book for free with Amazon’s Kindle Direct Publishing and put it up for sale on the site. Amazon keeps a commission of any sales you make. Payhip is a popular eCommerce platform for anyone looking to sell digital products. You can create a landing page for your ebook and make use of the site’s various tools such as coupons, affiliate offers, flexible pricing options and more to sell the products to your customers. It’s free to join and Payhip keeps a small commission when you make a sale. E-Junkie is another very popular platform ebook sellers. 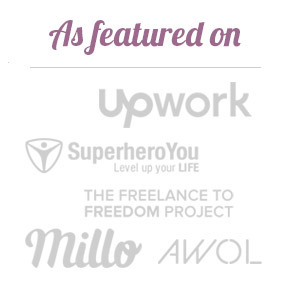 It’s designed to make life (and online selling) very easy for ebook creators. You can set up a sales page and offers very easily and you can start accepting payments without any hassles. There is a monthly fee but they vary based on what you need, so check out the website for more details. ClickBank is a hugely popular online retailer that sells only digital products, including ebooks. What makes ClickBank so popular is that they have a massive network of affiliate marketers who sign up to promote products available on ClickBank. This means publishers have a chance to reach a bigger audience if an affiliate marketer picks them up. Fees and commission rates vary so check the site for the latest. Gumroad is an eCommerce platform that makes selling very easy for those of us who have never sold anything online before. 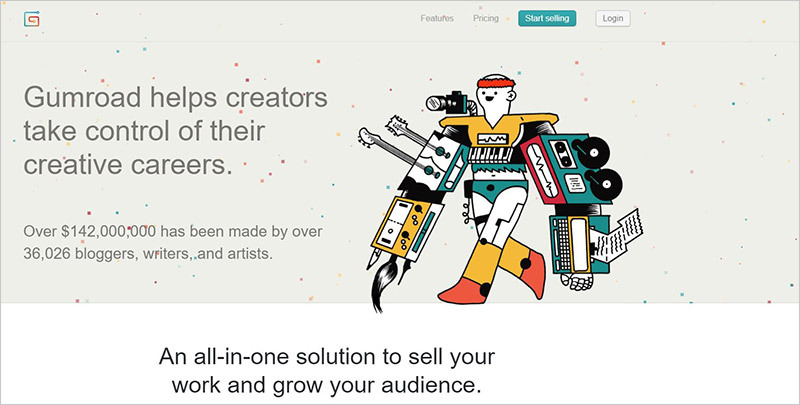 It’s a marketplace for anyone who creates products – from t-shirts to ebooks. There is a monthly fee and a commission, but this gives you access to various tools, including being able to create custom pages for your ebook, offering discounts and more. Google Play is a great way to reach customers with your ebook. It’s easy to get set up and publish your book to the platform and your book immediately becomes available to the millions of Android users around the world. If you already have a blog or a website that has an audience, where better to sell your ebook than your own website? 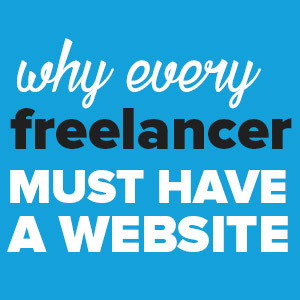 You can use one of the platforms above and link it to your website – that would be the easier way to do it. Alternatively, if you’re more tech-inclined you can set up your ebook and payment system on your site and get customers to buy directly from you. Win! These are just a few platforms where publishers go to sell ebooks online. There are many others out there and the one you choose to go with really depends on your comfort level with a platform, how much control you would like, the fees, the various tools you may need etc. 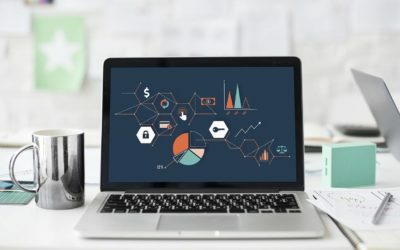 Some other selling platforms you may want to also look at are Shopify, TradeBit and Selz. So you know why you should publish an ebook and you also know how to sell ebooks online, now let’s get to the most important part – the actual creation and promotion of your book baby. First things first, create your ebook. All those ideas you have? They need to be an actual product before you can sell anything. I’ll break up the creation process into a 6 step process so you know exactly what to do after what. You need a topic that resonates with people. Even if your niche or area of knowledge is one that is very popular, think of an angle that makes you unique. Perhaps its a personal story of weight loss and how you did it? Or maybe it’s your experience of running social media campaigns for non-profits? Or, maybe you’re very passionate about a social cause? Think of your own unique and interesting experiences and knowledge and draw from that. Make sure to do your research and see if you have any existing competitors with similar ebooks. This will also help you understand how to shape your book to be more unique to you. Once you have a topic, it’s time to get down to it and write the book. When writing, remember that you’re not writing a novel so keep that fancy and superfluous language for college essays. Write simply, clearly and divide your book into sections or chapters so it’s easy for people to follow. Remember, most of the time people buy your ebook to learn something. So start with the desired result (i.e. what they want to learn) and work backwards from there. Explain to them, in very simple language the steps they need to take to achieve xyz result. You don’t need any special software. You can write your book in Microsoft Word, OpenOffice or even in Google Docs (and download it as an MS Word file). Once your book is written, it’s time to come up with an awesome title that captures the essence of what your ebook is about. A boring “How to Do XYZ” isn’t enough. Be more specific. Think about the desired results. Think about what would be attractive to someone who wants to achieve the results. So if it were a book about weight loss, just saying ‘How to Lose Weight’ wouldn’t be interesting enough. That’s been done a thousand times. Instead, you could do something like “How I Lost 30kg In A Year And Regained My Self Confidence”. It’s specific, explains straight away that it is a personal story and is attractive because it gives your potential audience the hope that you will show them how to do it too. Once you have all your content ready to go, format your ebook so it is easy to read and consume the information. Use a clear font like Arial and keep the size at 11 or 12 so it’s easy to scan. Space out your paragraphs so the information is organised into bite-sized chunks. Make sure also to use headings and sub-headings as this makes the content much easier to consume. If you’re using any images, make sure they are good quality and also of course that you have the right to use them. If you don’t have your own images, you can find plenty of stock images for free on sites like Unsplash or Pixabay. Read your book and scan for any spelling or grammatical errors. If you’re using a word processor like Word or Google Docs, some of the most obvious spelling errors will be automatically highlighted but make sure to do a manual check for things a software can’t pick up. You can also use a Chrome plugin like Grammarly to help you with this (for free) or if you want more advanced help, they also have a premium version. Read small chunks at a time and make sure it all makes sense, is grammatically correct and is error-free. Better still, get someone else to read it so they can spot any errors or point out any bits that are hard to understand. Once the inside of your ebook is done, it’s time to design the outside. As much as we all hate to judge a book by a cover, we definitely do! This means you need a cover that is attractive, easy to read and looks professional. An ebook that “looks” professional goes a long way in convincing readers that it is good quality. You know what they say about first impressions! Look at other ebooks (in your industry and others) to get some ideas on what other people are doing. You can design pretty awesome looking book covers yourself, for free. Check out Canva’s Free Online Book Cover Maker, or Adobe Spark’s Book Cover Maker. If you’re not feeling confident about your own design skills, you can always find a graphic designer who will do this for you. Once your book is ready, it’s time to convert it. The correct format is essential to sell books online. There are many different devices people use to read their ebooks, and if you are selling from your own store you can make your book available in all the various formats. For Amazon Kindle, the file format is Mobi. For most other e-readers, including iBooks and Kobi, the file format is Epub. You can also make it available in pdf format if that is more convenient. You can convert your ebook from a Word document into the necessary format via various websites online. Just run a Google search for “convert Word document to Mobi format” (or whatever format is relevant) and use one of the suggested services. Alternatively, you can pay someone on Fiverr or Upwork to do the formatting for you. The next exciting step in the process is getting your ebook ready to sell. If you’re going to sell via your blog or website, upload your ebook to your site, set up your payments methods and get ready to start promoting. All you need is a simple Paypal link and your visitors can directly buy the book from your site. You could also use a service like (Selz) recommend above to set this up. If you’re using one of the other platforms recommend above, follow the instructions on your chosen platform and upload your ebook to sell. Amazon makes this particularly easy, which is why newbies often go with this option. Other platforms like Payhip or Clickbank are also an easy setup process, even if you’re a beginner. Finally, once your book is up online and ready to go, it’s time to promote it and get it out there. Tell your audience about it via your newsletters. Also, promote it on your blog via articles on similar topics or even through banners on your site. You can also consider partnering up with other bloggers or influencers who would be relevant and give them a free copy of your ebook in exchange for a review or promotion. Build a buzz on your social media channels as well. If you have friends who are willing, get them to share the ebook and talk about it as well. Marketing an ebook should be an ongoing effort so don’t just promote it once and forget about it. Continue to market it creatively through any channel that works for you. Remember that constantly promoting your ebook will lead to constant sales so keep going. Creating an ebook takes work. Let’s not deny that. But it’s work that pays off in more than one way. You get to share your passions or your expertise with an audience. It also pays off in dollars of course, once you start making sales and have yourself ready for a brand new source of passive income. If you’re looking for a new source of income, or want to diversify existing sources of income such as your blog, we highly recommend looking into ebooks. An ebook can be a fantastic and constant source of income and who says you need to just stop at one book? Any more questions on how to sell ebooks online? Let us know in the comments and we’ll do our best to help. After turning her back on office life in Australia, Radhika set out to create a life lived on her own terms (a constant work in progress). 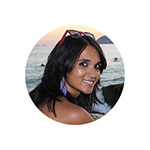 As co-founder of Fulltime Nomad, she is super passionate about helping others live life with more freedom and flexibility, and a bit of travel thrown in for good measure. Hi, This is a very informative article. Great work and thank you so much. If I may ask how short or long should an ebook be in terms of number of pages. and how to monetize it practically. 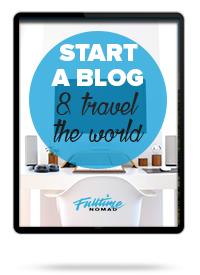 In this free course, we will take you through, step-by-step, ﻿﻿everything ﻿﻿you need to start a blog that generates inco​me. 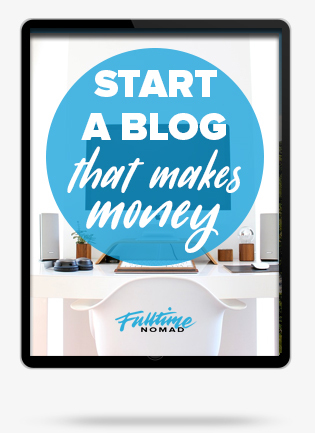 In this free course, we will take you through, step-by-step, ﻿﻿everything ﻿﻿you need to start a blog that generates income.